Specials this festive season to look forward to. 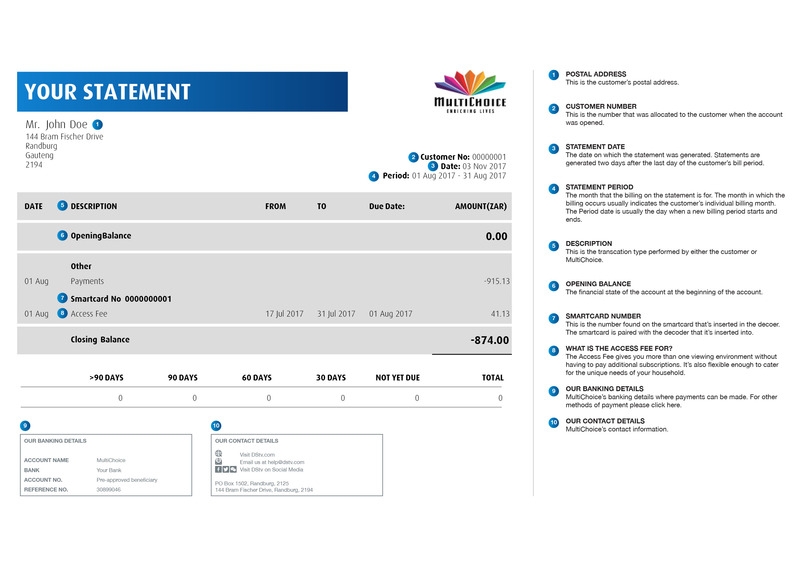 With the festive season here, all the jollys and hip-horays come out to play, and DStv is right there with them. 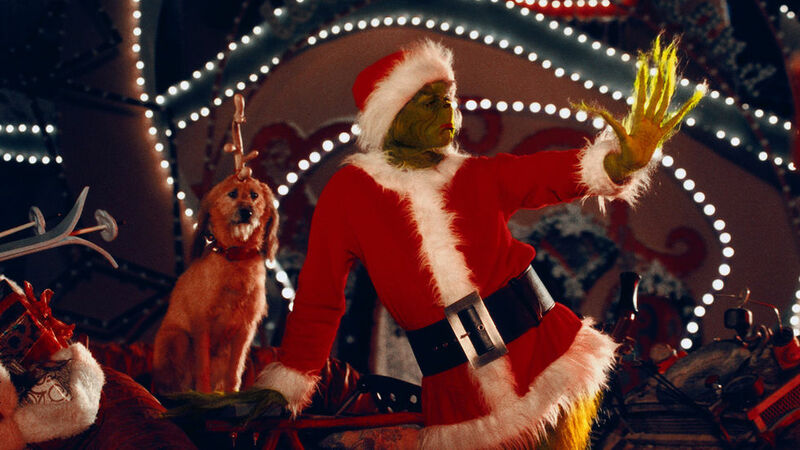 From foodies to doggies to some merry mysteries, all the festive specials are here to keep you jingling on. 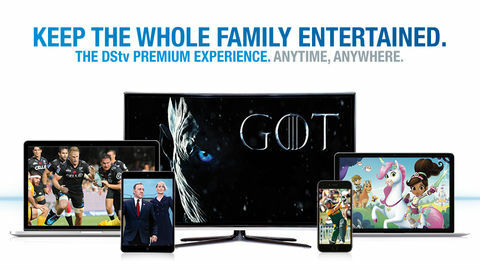 DStv Premium offers the power of great entertainment, just for you, so sit back with some tinsel and tea and enjoy what the season of giving has to offer. Catch the cuteness with Paul O'Grady as he and his furry friends celebrate the season. 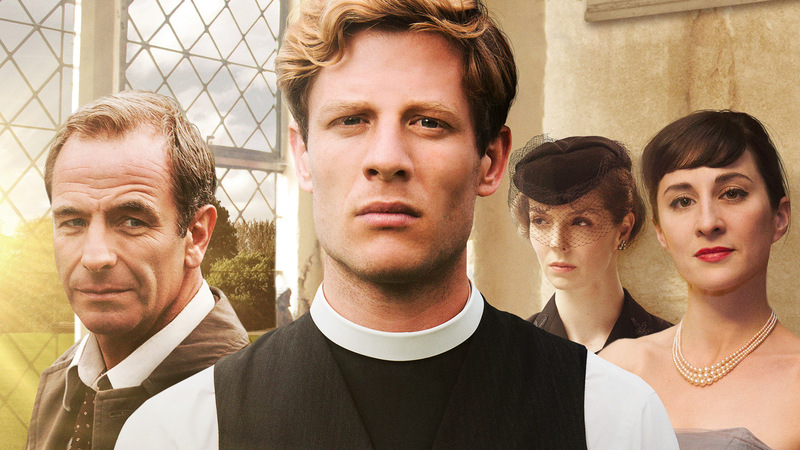 The dishy Grantchester is back for Christmas with love, mystery and just the right amount of drama. What's a Murdoch Christmas without al little murder mystery? Catch up with the inspector as he used his skills to unlock this festive conundrum. Find out how Denise and her guests throw the best holiday house gatherings and how to cook clever for your guests. 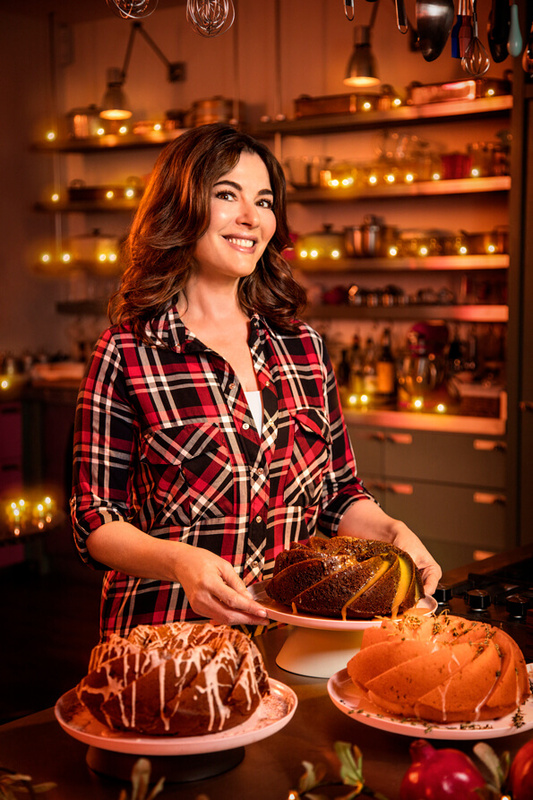 Be sure to catch Simply Nigella: Christmas Special on DStv Catch Up if you missed it! With movie offerings like fliekNET, Animania, and the M-Net Movies Collection, it's going to be easy to become one with that couch. 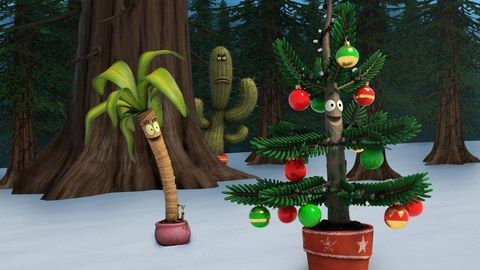 In addition to these delights, you can check out How the Grinch Stole Christmas on 23 Decemeber on M-Net Movies All Stars (111) and Love the Coopers on M-Net (101) at 20:05 on 25 December. 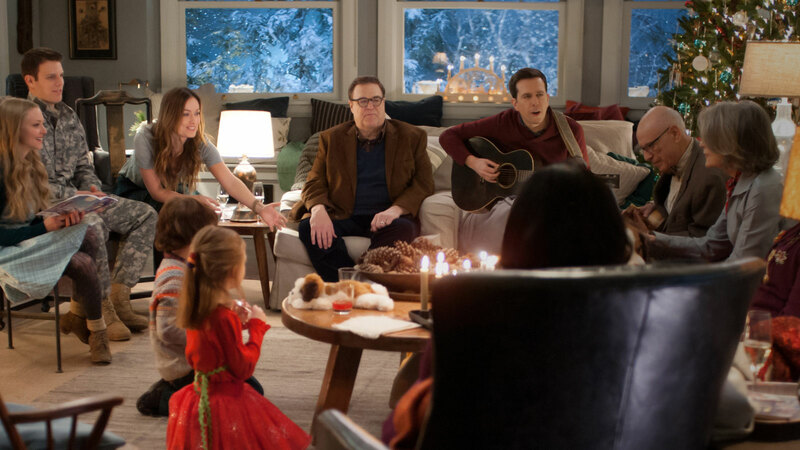 And for the more adventurous, check out the festive horror, Krampus. 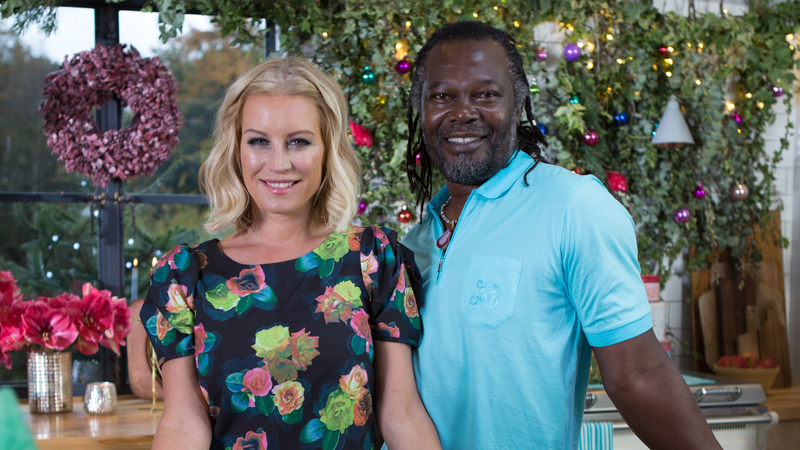 See more festive offerings with Christmas on a plate from DStv.